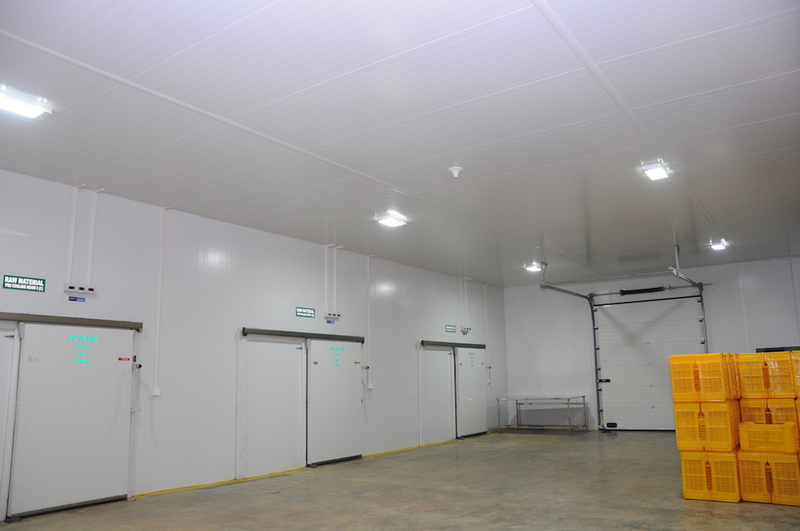 Cold storage is basically a term which refers to frozen storage facilities, usually used to preserve food, vegetables, meat, dairy products like milk etc., or used to store pharmaceuticals. India being one of the largest producers of agricultural products, cold storage has a lot of potential. 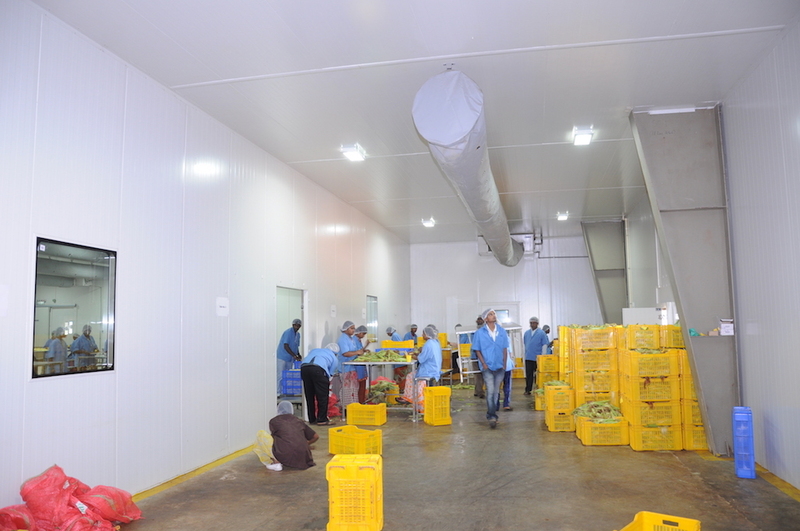 Given the tropical climate, all the produce will be spoilt without cold storage. 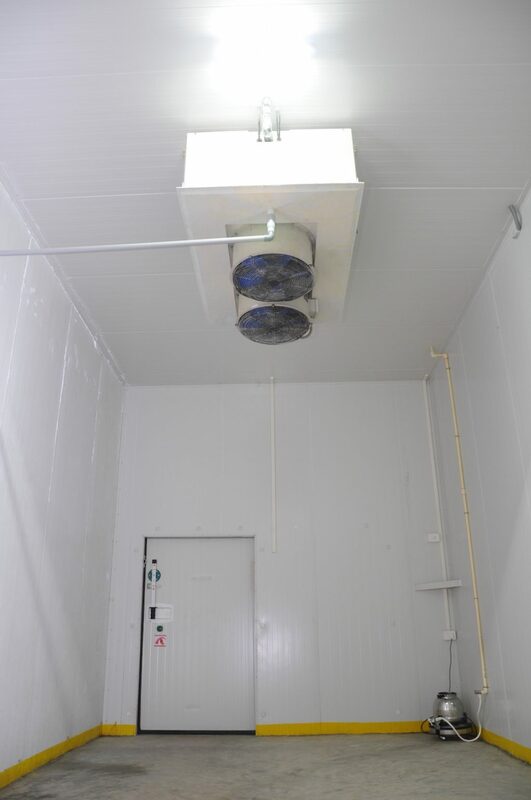 Hence, the need for cold storage is high in India. 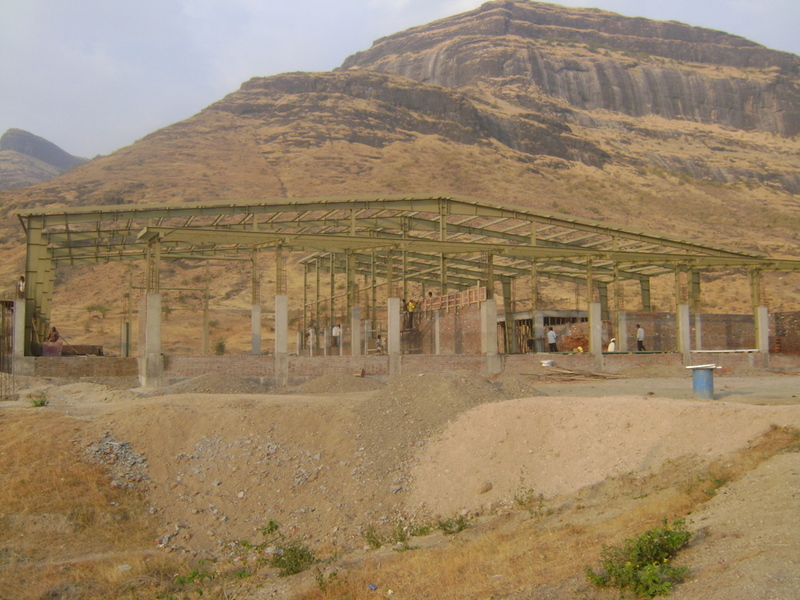 • Projects Compliant with MOFP & APEDA norms. 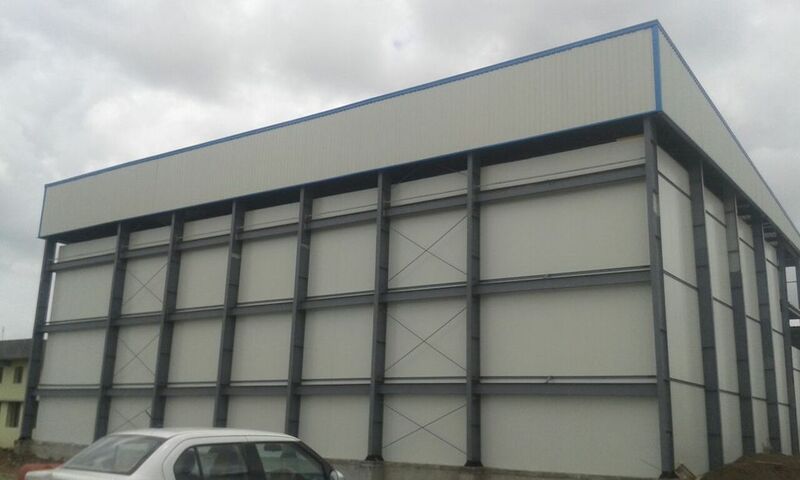 • Capable of providing end-to-end solution (i.e. 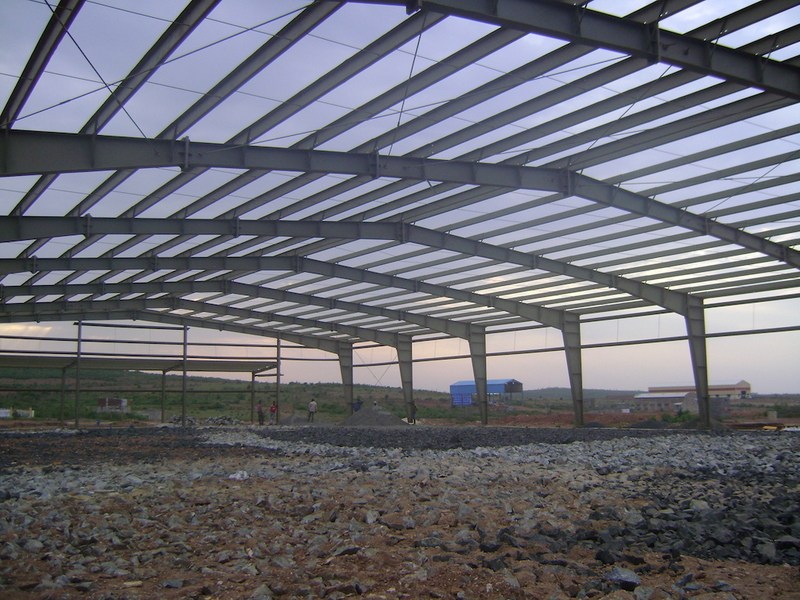 project report – subsidy – financing – design -fabrication- installation- commissioning – trial runs) through associate companies. 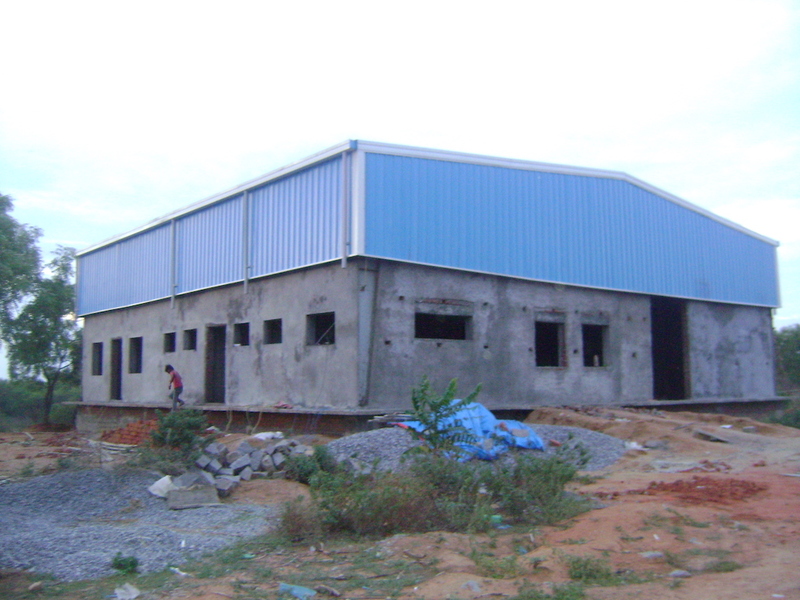 • Projects done all over India. 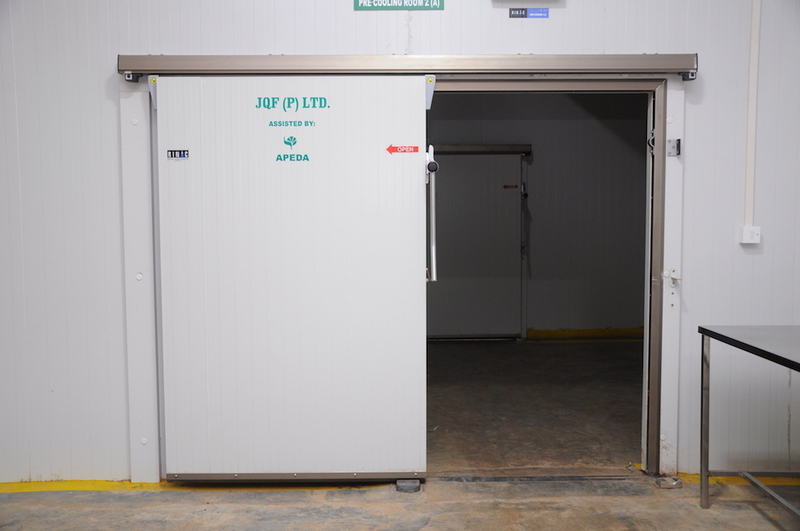 • Associated with major refrigeration company in the past– as authorized vendor for Design, Fabrication, Supply & Installation of PEBs for their COLD STORAGES across India. 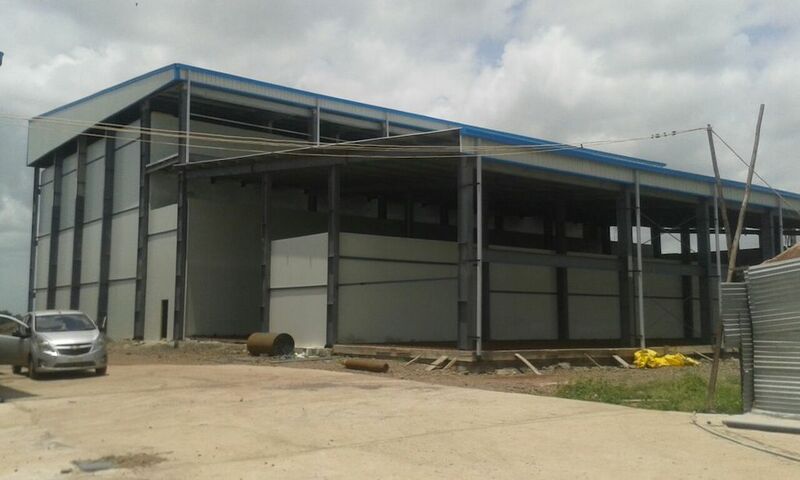 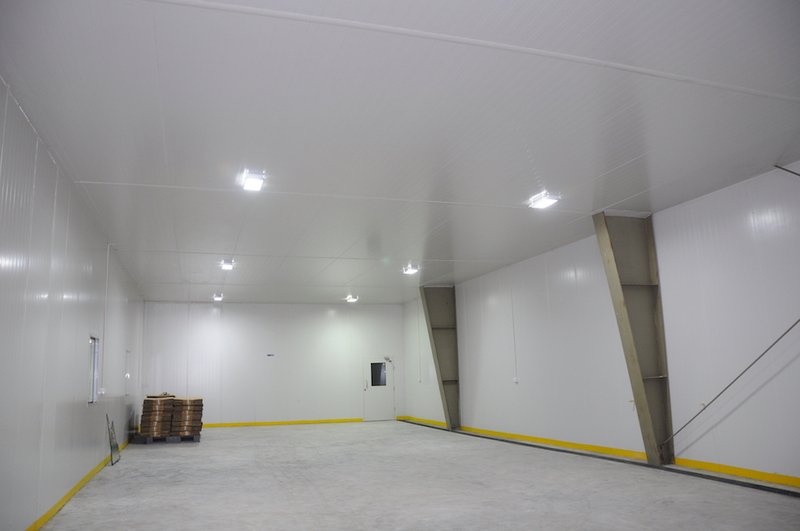 • ALL types of cold storages done – fruits/ vegetables, resins, meat, food processing lines, cold-chain projects, Mega Food Parks, Pharmaceutical etc. 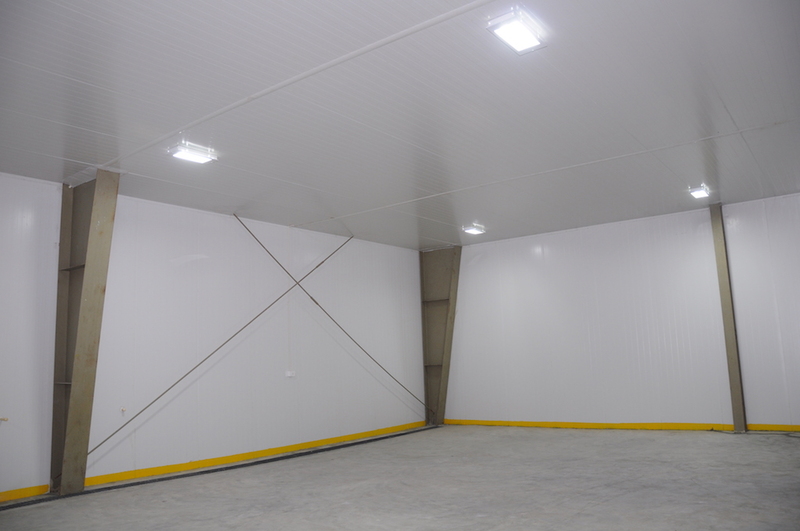 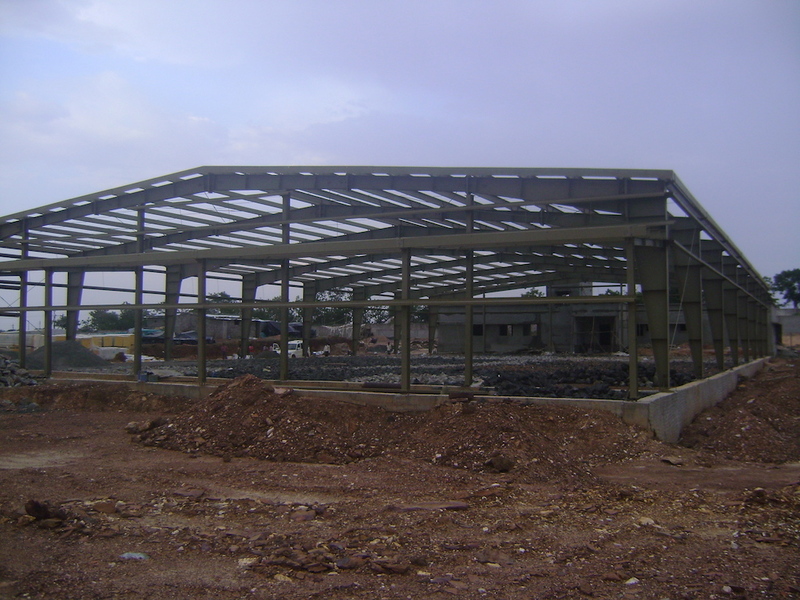 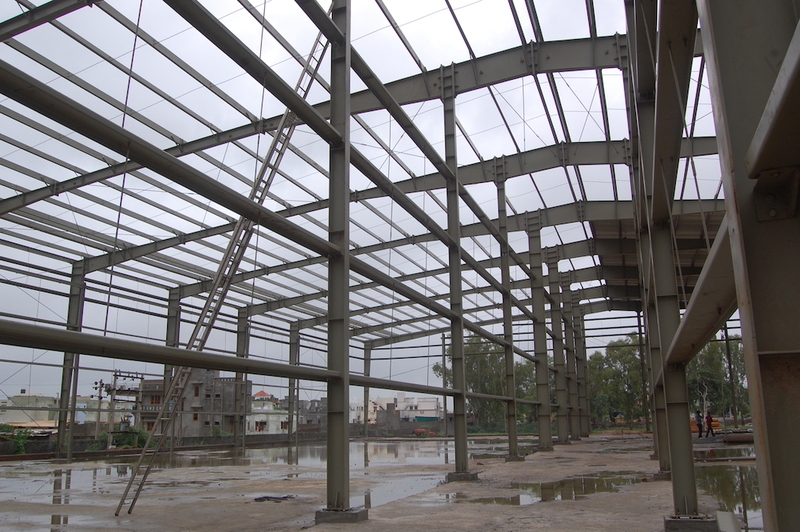 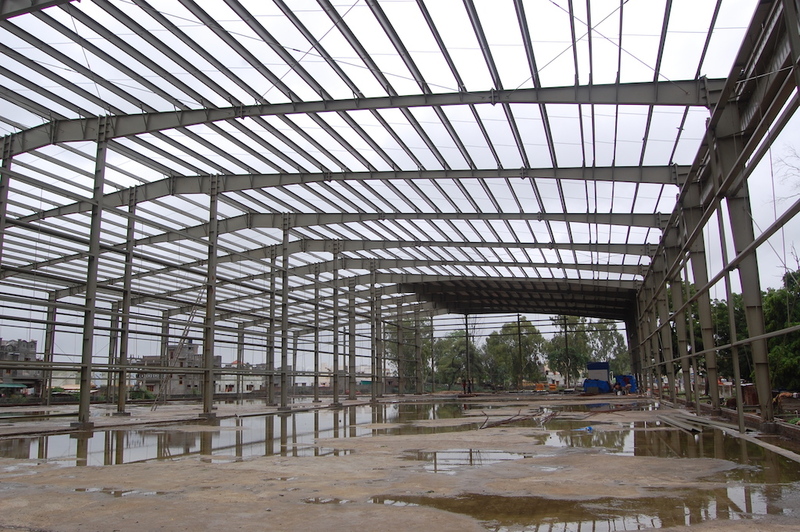 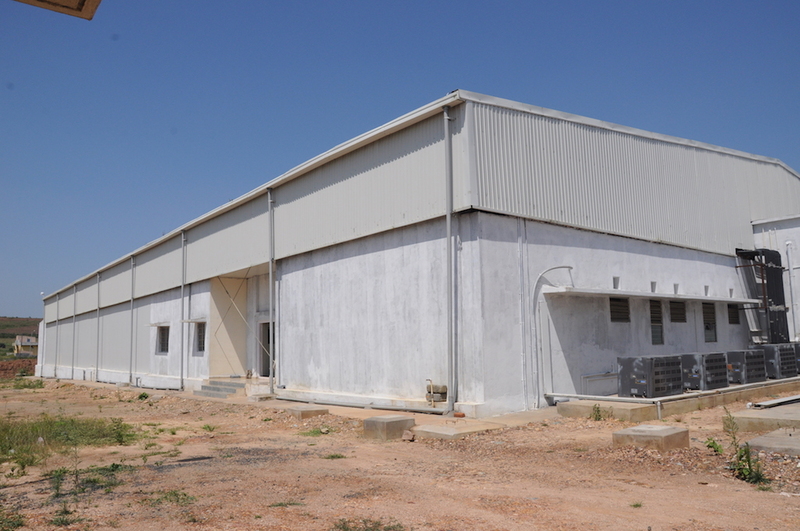 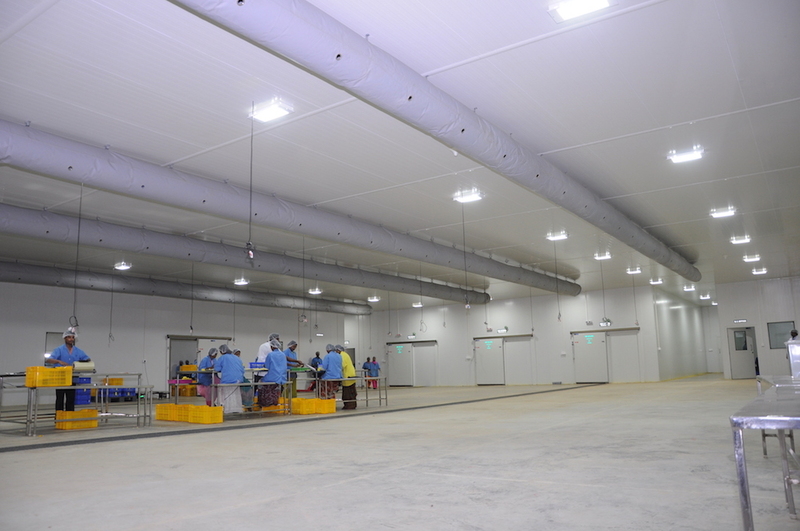 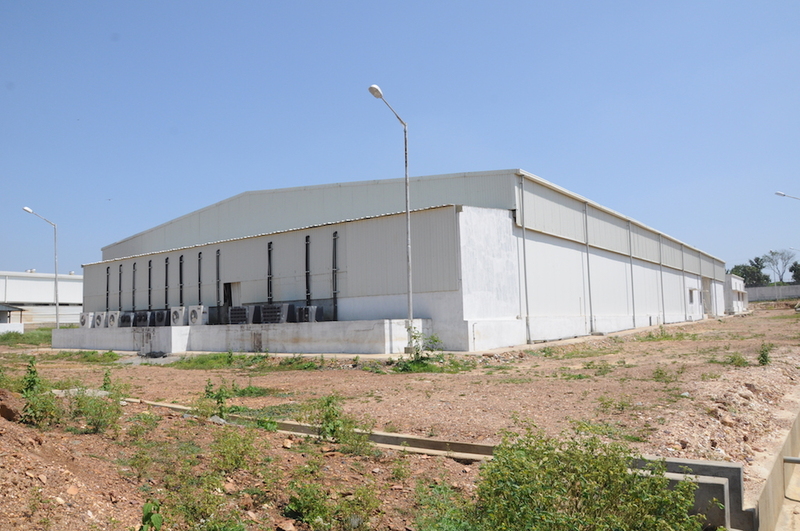 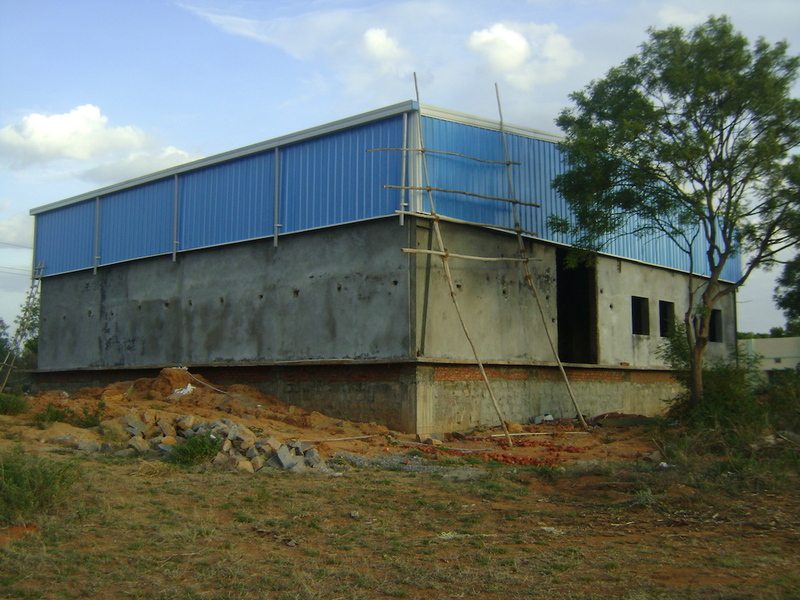 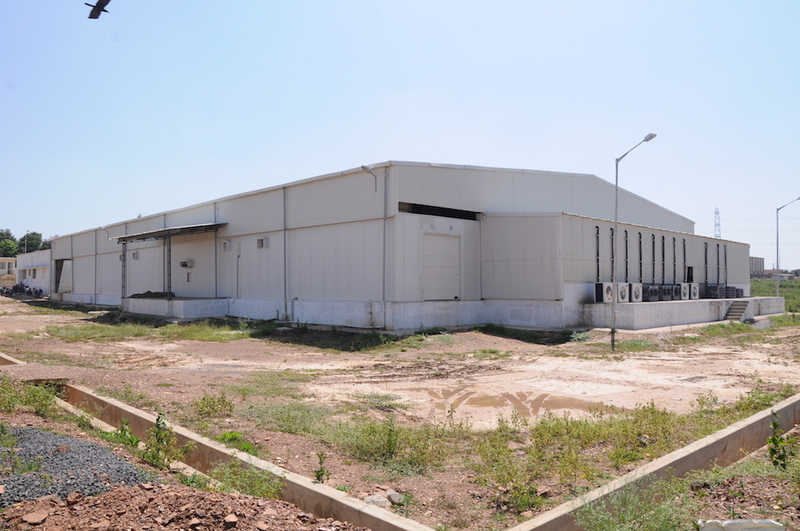 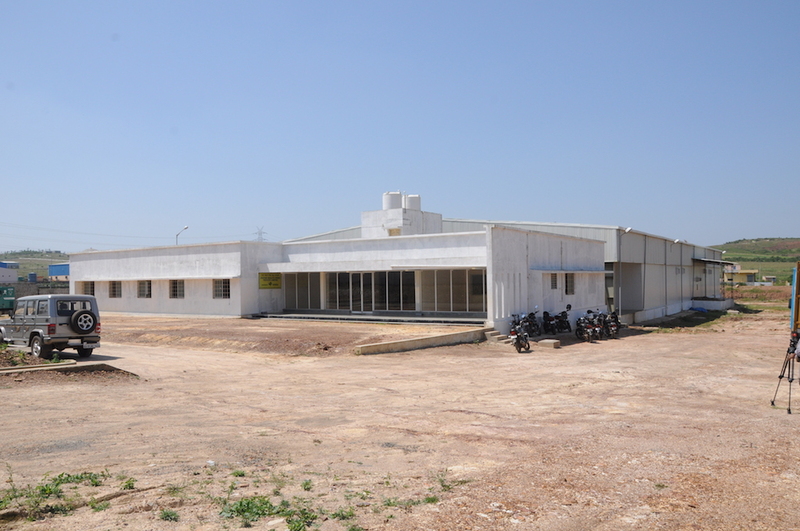 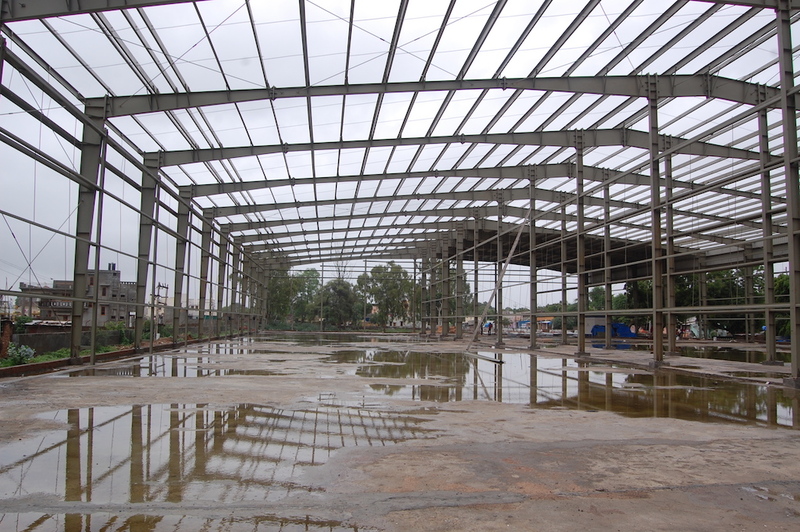 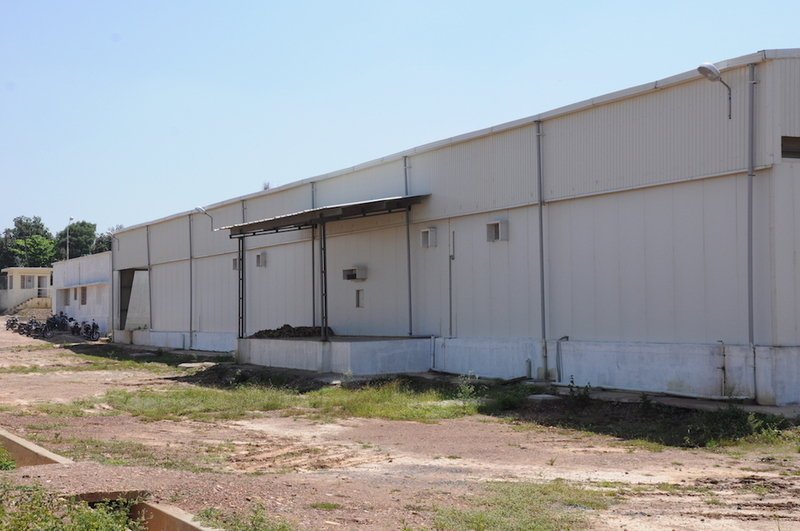 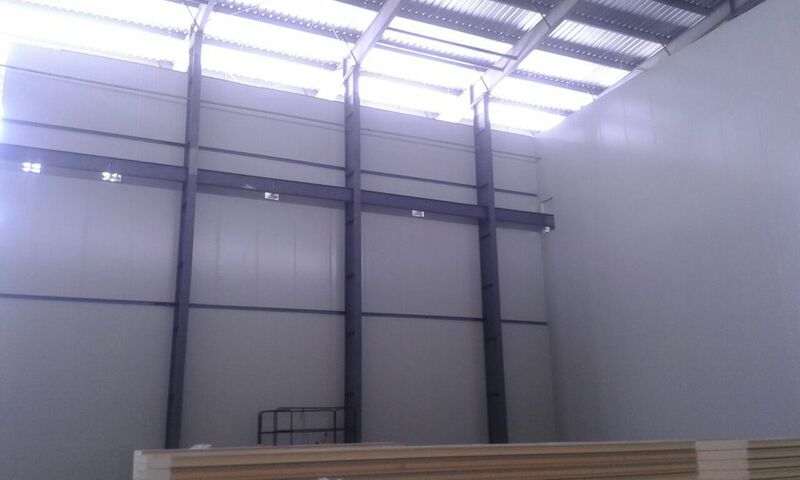 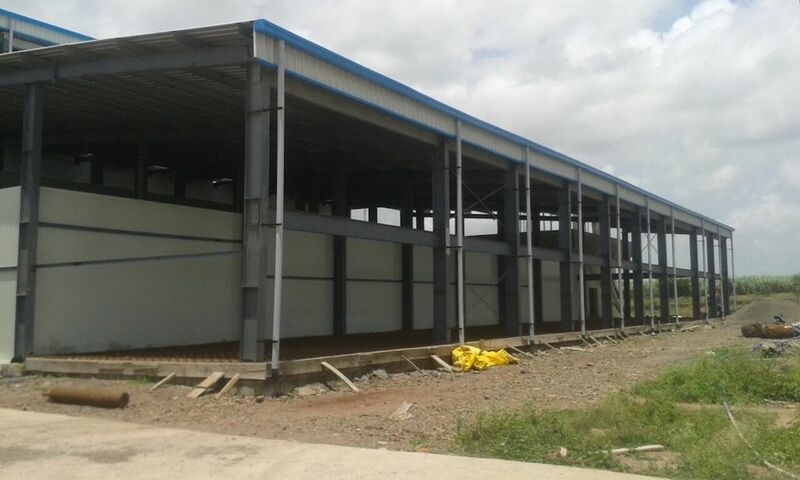 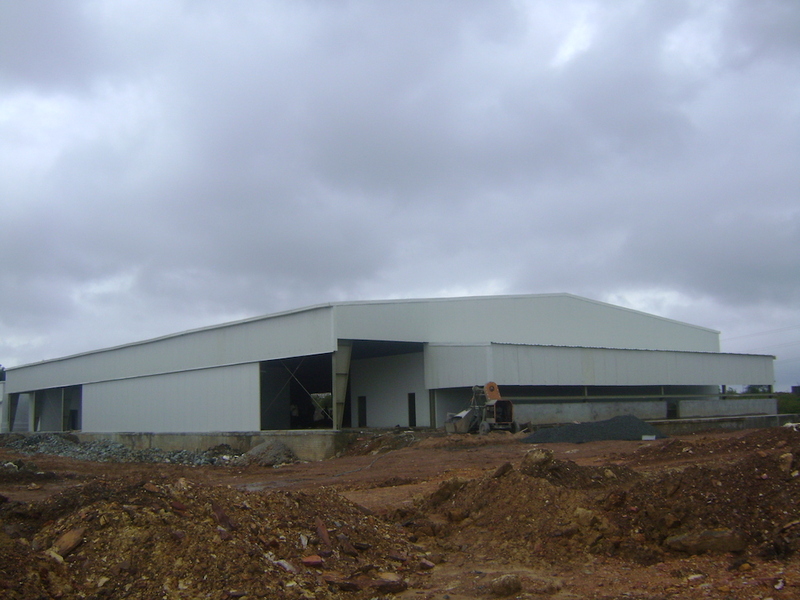 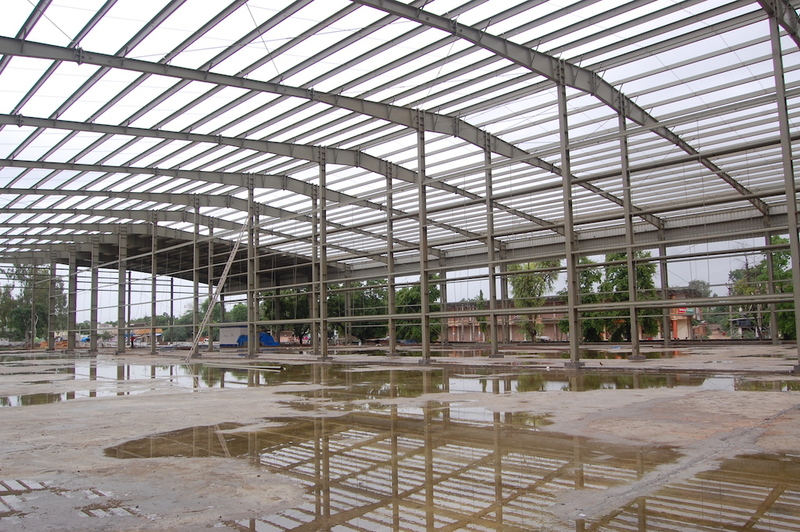 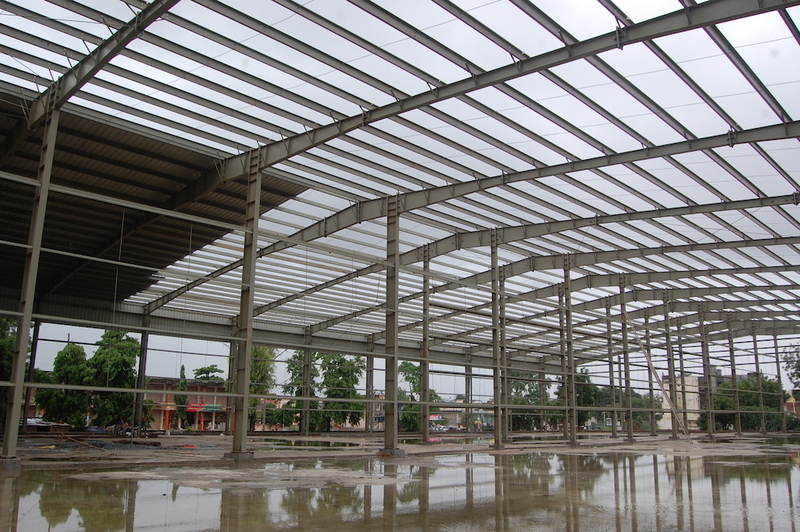 • Capability of offering turn-key solution for any type of COLD STORAGE project across India. 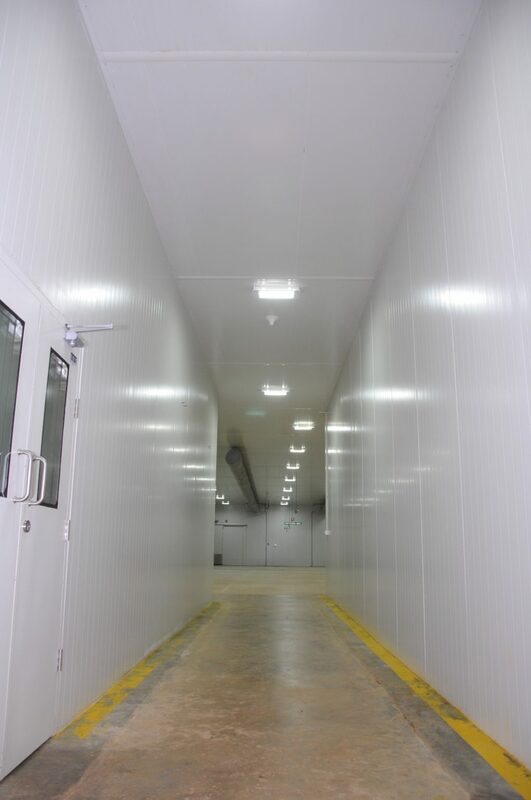 • Multi-floor cold storages with vertical storage. 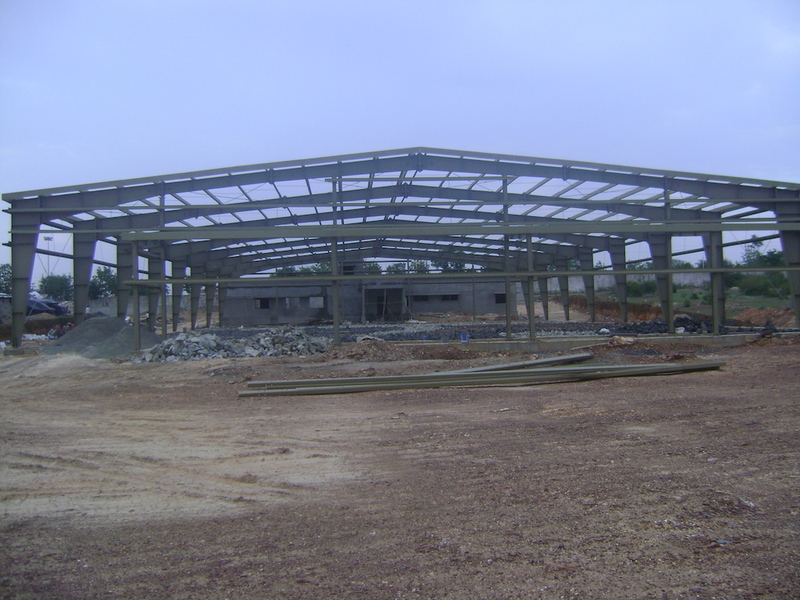 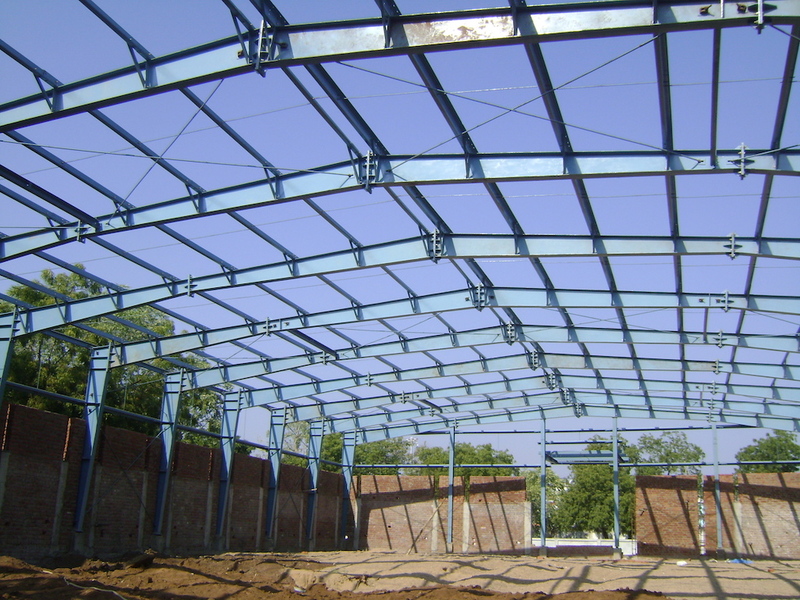 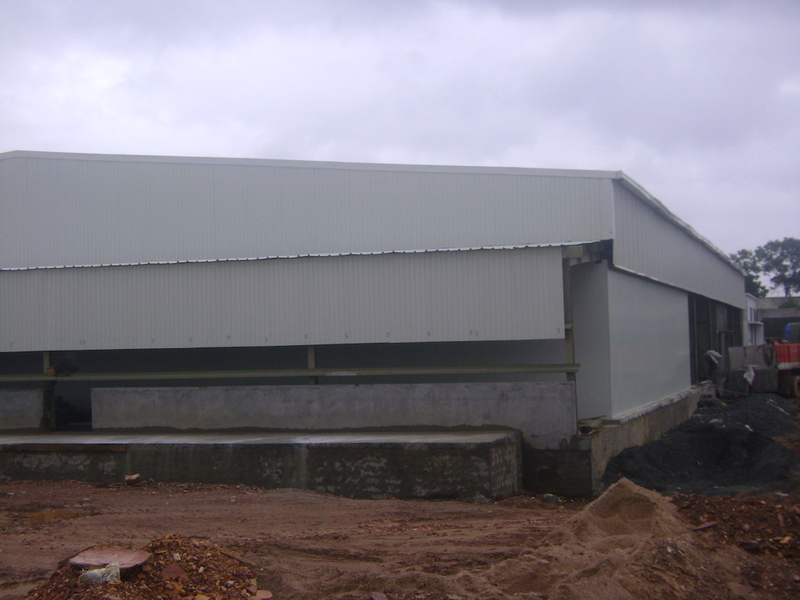 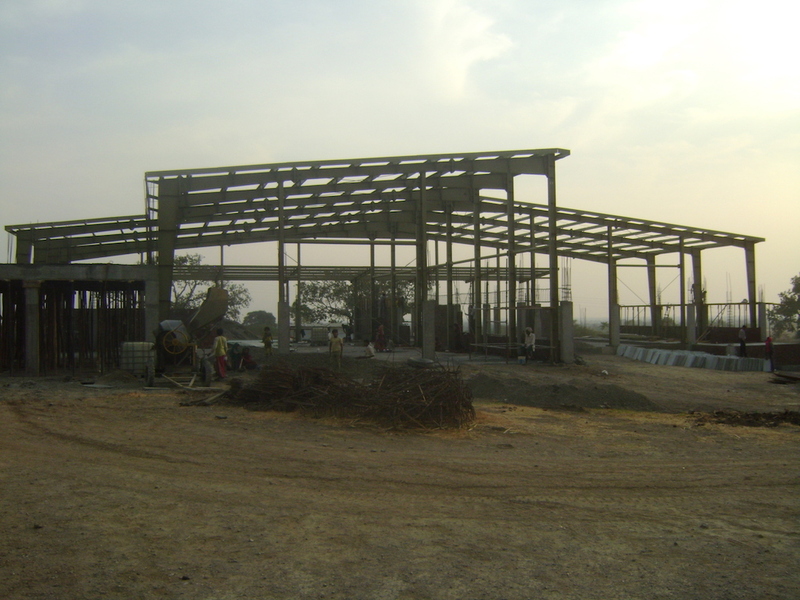 cut your cost by using steel structures! 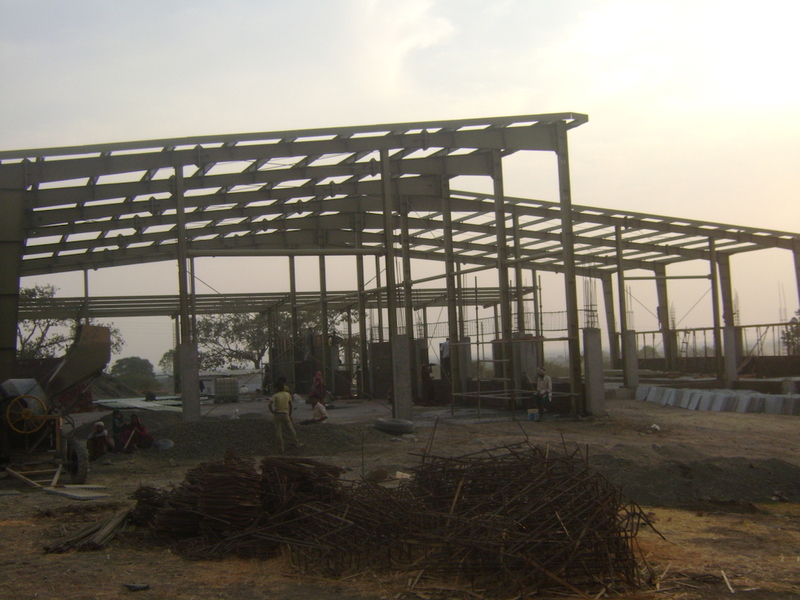 need help with constructing your next big project?